Emma Mead is our Managing Director and the ‘Mead’ in Burke & Mead Lawyers. 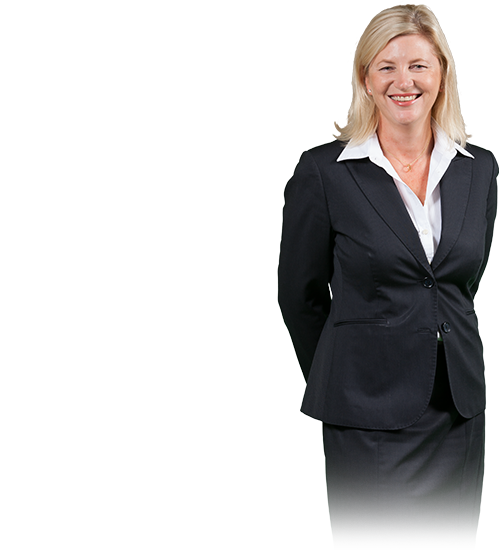 She is an Accredited Specialist in Personal Injury Law and has been practising for over fifteen years. Emma is also involved with some important local and national associations. She is a Board Member of Newcastle Now, a Business Improvement Association working to support local business activity in the city centre. Each year Newcastle Now is involved in a wide range of activities such as community events, business improvement and sponsorship support. Emma has been on the Board of Newcastle Now for four years and currently sits on the Governance and Audit Committees. Her legal skills and experience allow her to represent the interests of stakeholders and local businesses.